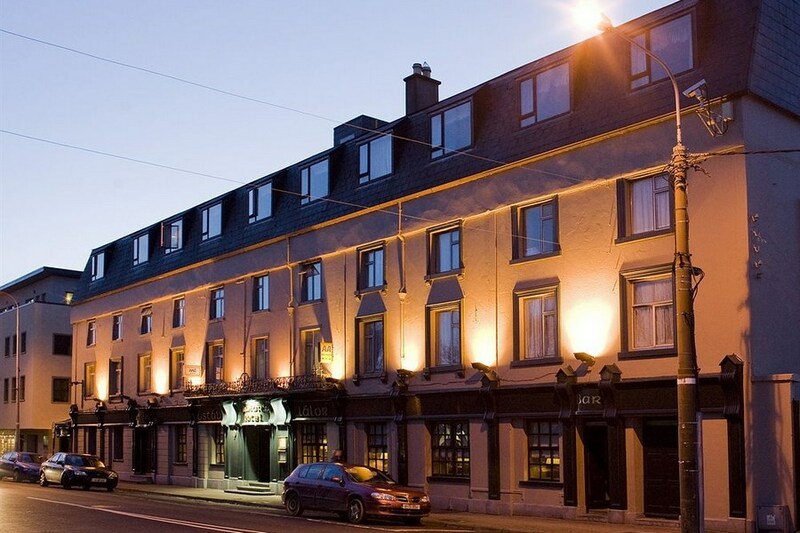 Welcome to Lawlors Hotel Dungarvan, one of the best known hotels in Waterford and part of the Whites Hotel Group Ireland. 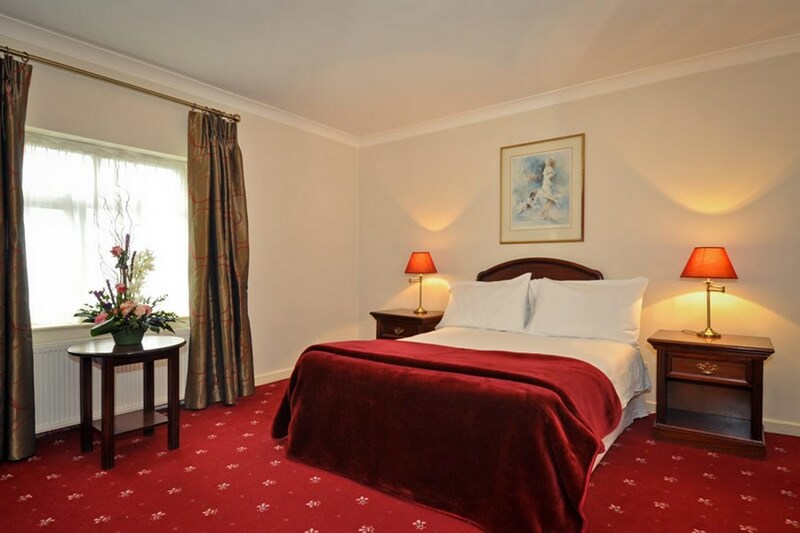 Lawlors Hotel, a long established southeast Ireland hotel is located in the historical town of Dungarvan, situated on Dungarvan Harbour, where the River Colligan broadens and enters the sea. 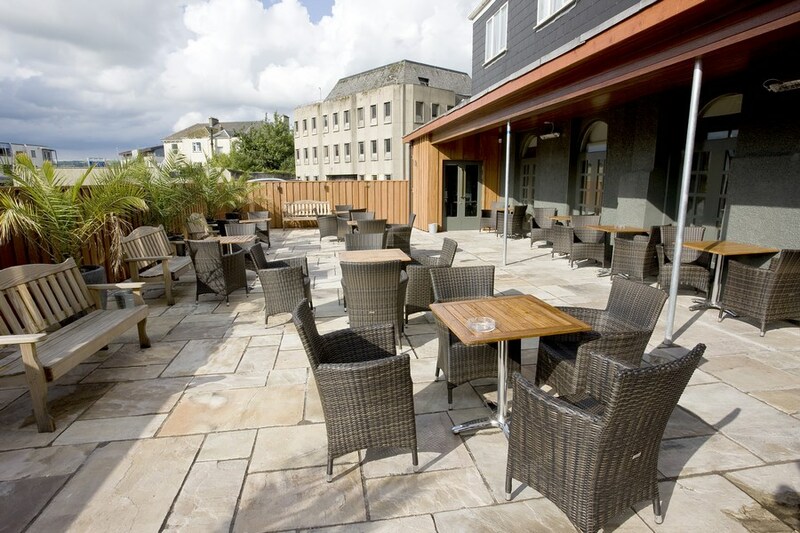 The Hotel is in Dungarvan town centre. Dungarvan located on the mouth of the Colligan river and with the Comeragh Mountains in the background, the town has much to offer with miles of clean sandy beach for a family day out. Grattan Square is the central point of the town, where many shops can be explored for the perfect gift. There is a wide range of activity to choose from horse riding . fishing in the lakes and rivers, tennis to pitch and putt. We have three magnificent Championship golf courses to choose from. Outdated and filthy, disinterested staff. Would not recommend under any circumstances. Our room was in a terrible location. We had to take the elevator to the 1st floor, and then climb two flights of stairs in a very dimly lit, dirty area. The room was not accessible by elevator. When we arrived the TV wasn't working (it was fixed) and the room was so hot, we had to request a fan. The evening meal was disappointing. I order steak on the stone, however it arrived on the plate. It was very chewy. Live music was advertised in the bar, starting at 9pm. We waited until 9:50pm and there was no band so we went to bed. The breakfast was fantastic. I would not stay in the hotel again. Lawlors in Dungarvan is an old building. Reception area is bright and noisy, it's near the bar. We were told we had a smoking room but it did not have an ashtray. We asked at reception but it never arrived! Room was small but ok. T.v would not work. Halls were very narrow and floors creaked!!! Breakfast was good except for the very watery orange juice. We arrived on Friday 20th September and checked in for 2 nights as it was our anniversary on Saturday. We brought our bags into the room on the first floor and noticed that the bathroom ceiling tiles were not in place and insulation was showing. Went to reception and informed them and we were given a replacement room which was fine. The receptionist told us that we would have a different room for the Saturday night and after breakfast on Saturday morning we moved to our new room. This room was on the third floor and was a nice room. As it was our anniversary, a complimentary bottle of white wine was left in our room. The breakfast was very good and was amble compared to some hotels. Very friendly staff and polite at all times. Rooms basic but functional.I do think they need to improve the soap dispensers in the shower area. Breakfast was good.Great staff. Dining area a little cramped but wheelchair users seemed to be looked after. Bar staff great but the entertainment ended at 11pm.Too early.Midnight would be perfect. Stayed in this hotel last week. Was very disappointed. We checked in and was put in a room like an attic. The floor boards creaked, the tv didn't work, the door wouldn't lock and there were holes in the light fittings in the bathroom. We requested a different room and got one that was a bit better. Overall. the hotel badly needs a revamp, Musty smell around all the time and a smell of grease in the dining area. Would not reccommend to a friend and would never stay there again. The receptionest was really nice and helpful. The bedrooms were so dated it wasnt funny. The view fom our netted window was another netted bedroom window,with loads of wires hanging across between the two. The bedroom itself was clean but the carpet was ancient and the boards squeaked underfoot as you walked. As other guests passed outside our door it felt as they were in the bedroom with us, as it did when the guests in the next bedroom walked or talked. The location of the hotel is great but is being let down by the bedrooms.The bar is modern so why not extend this to the rest of the hotel . They seem to have bus loads of unsuspecting tourists block booked so i guess thats how they manage to survive because locals would not return to their accommadation. it was ok, the reception/bar was good, the food was good. The rooms however were dated, our room only had one bulb working on the ceiling, and the temerature of the water in the shower couldn't be adjusted.The throw on the end of the bed had stains all over it- God knows what and the walls are like paper as the noise we heard from other guests coming in at 3 and 4 am was very loud. I guess what i am saying is that it was ok for the price but i would't rush back there. Very comfortable! Huge family room, tasty breakfast and very friendly staff.